Hailed for her “delicate, mellifluous sound,” and “exquisite,” “radiant” tone, Meredith Ruduski is a soprano of unusual versatility and artistry. From Hildegarde to Sondheim, Meredith excels both as an onstage performer and recording artist. Meredith appears regularly with groups such as Santa Fe Desert Chorale, Grammy-nominated Seraphic Fire and Ars Lyrica, and Dallas' very own Vox Humana. Meredith is the Operations Coordinator at Texas Early Music Project, where she co-produced and co-wrote their most recent opera pastiche, That’s Amore: An Early Valentine, and she looks forward to co-producing the next show in February 2016. Meredith also writes, produces, and hosts TEMP’s “Music History Shorts,” an educational Youtube series for music history fans everywhere. Meredith received her Master’s Degree in Music at the University of Houston and her Bachelor’s Degree in Music at the University of Texas at Austin. More about Meredith and her concert/recording schedule may be found on her website: www.meredithruduski.com. 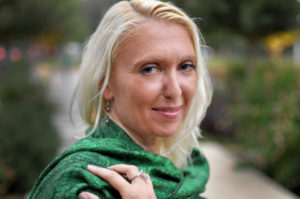 In eighteen DFW-based years, mezzo Katrina Burggraf-Kledas has been humbled to sing contemporary to early music with Vox Humana, Orpheus Chamber Singers, Dallas Symphony, Fort Worth Civic Symphony, Dallas Bach Society, Orchestra of New Spain, Denton Bach Society, and DFW’s finest churches. She balanced her love of performing for the benefit of uplifting and healing the human spirit (both US and abroad) with homeschooling her daughter. Now an empty nester, she expands her horizons. Joining Conspirare in the fall of 2016, leading more “yoga for musicians” classes for all ages, and looking forward to many more expansive musical adventures. She lives for the energy of live performance, but has many recordings, including Vox Humana’s “Into the Night”. Ms. Burggraf-Kledas, a Colorado native and CSU grad, lives in Arlington with her husband, and has a daughter majoring in dance performance at TWU in Denton, TX. A native of Anchorage, Alaska Victoria Fraser holds a degree in music from Smith College, where she graduated Phi Beta Kappa with high honors in composition. She went on to receive her Master’s of Vocal Performance at the San Francisco Conservatory of Music under the tutelage of Pamela Fry. 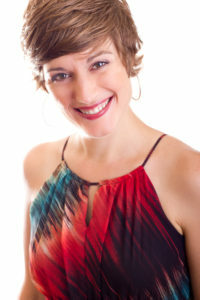 Victoria has performed in professional choirs around the world including Il Coro del Duomo in Florence, Italy; the Vocalensemble Frankfurt Dom, in Frankfurt, Germany; the Berwick Chamber Chorus at the Oregon Bach Festival; True Concord in Arizona; Sounding Light in Michigan; and Helmut Rilling's Weimar Cantata Choir, in Germany. When not performing, Victoria is an avid downhill skier and SCUBA diver. 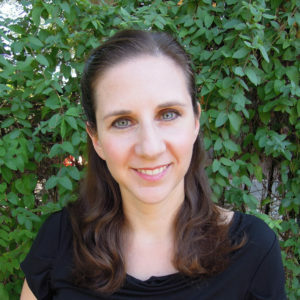 She currently lives in Michigan where she freelances and teaches in the metro Detroit area. Dr. Paul Hondorp is Director of Choral Activities at Western Kentucky University in Bowling Green, Kentucky. Dr. Hondorp has served as an adjudicator, clinician and guest conductor in both the United States and abroad, with past conducting and presentation engagements in Hong Kong, Taiwan, Vancouver, Singapore and Honduras. Current year engagements include the 2016 Delaware SATB All-State Honor Choir in addition to regional work. His textbook/CD, Choral Error Detection: Exercises for Developing Musicianship, is published by Carl Fischer. 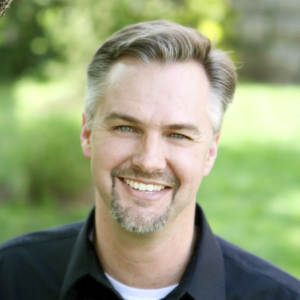 Dr. Hondorp is President of the Kentucky Chapter of ACDA, having served other posts at the state and divisional level. 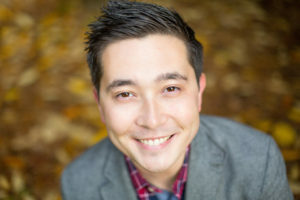 In addition to regular engagements with Dallas-based Vox Humana, he will be the tenor soloist for a campus performance of Mozart’s Requiem in April 2016. He greatly enjoys the opportunity to sing with such wonderful artist-colleagues and share music in a world that needs constant reminders of beauty. Dr. Tracey Gregg-Boothby is Professor of Music at Rose State College where she conducts the Rose State Chorus and Rose State Chamber Singers, and teaches voice and other undergraduate courses in music. In addition to Vox Humana, she is also a member of the Berwick Chorus of the Oregon Bach Festival. In the Oklahoma City area, she has most recently been heard as “Marcellina” in Le Nozze di Figaro at Southern Nazarene University. 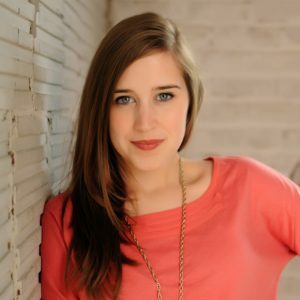 She is an active guest choral and vocal clinician with area middle and high schools. She has served as stage director and music director for numerous musical theater productions. Dr. Gregg-Boothby received her undergraduate degree in vocal performance at Oklahoma State University, Master’s degree in vocal performance from Oklahoma City University, and her DMA in Choral Conducting at the University of Oklahoma. She resides in Norman with her husband, Seth, and their daughters, Tylar Rose and Emma Lynn. Dr. Shreyas Patel, Bass-Baritone, is on Faculty at Hillsboro High School, in Nashville, TN, serving as Instructional Dean and Coordinator of Professional Development and teaches International Baccalaureate Sports, Exercise and Health Science and Medical Anatomy and Physiology. In addition to his work in secondary education, Patel also teaches adjunct courses in Education within Nashville and is a model educator for the Metro Nashville Public School district. He earned the Doctorate in Educational Leadership and Professional Practice, Masters in the Art of Teaching, Masters in Medicine, and two Bachelors in Biology and Chemistry from Trevecca Nazarene University. Patel currently consults for education reform initiatives and educational leadership in secondary education. 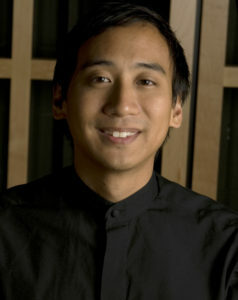 In addition to his teaching responsibilities, Dr. Patel is an active soloist, chorister, conductor and musical director. With vast experience from the great Anglican Choral traditions at St. Paul's Cathedral to his 35th musical production, "Hairspray! ", to Oratorio performances of Bach’s St. John Passion, Dr. Patel is a versatile singer and musician. 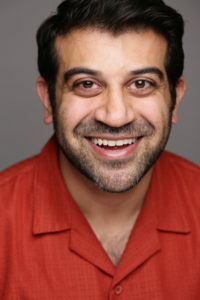 He has performed nationally with various professional ensembles. Patel was also the founder and artistic director of Nashville's critically acclaimed chamber choir, Portara Ensemble, from 2008-2015 which seeks to unite various artists and genres of music in the Greater Nashville community. 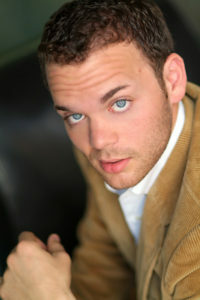 Bass-Baritone, Nate Mattingly is an emerging artist and native of the Dallas/Fort Worth area. In 2014 he made his professional opera debut as Colline in Opera on the James’ production of La Boheme, and was invited back to sing Don Bartolo in Le Nozze di Figaro in March of 2015. 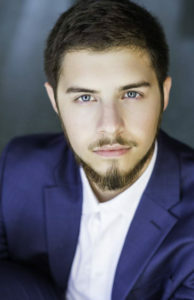 He also made his main-stage artist debut this past May as Horatio in Fort Worth Opera’s production of Hamlet and in their new works program, Frontiers. Since then, he attended the 100th anniversary season of the Seagle Music Colony where he sang Don Basilio in Il barbiere di Siviglia and Javert in Les Miserables. He earned his M.M. 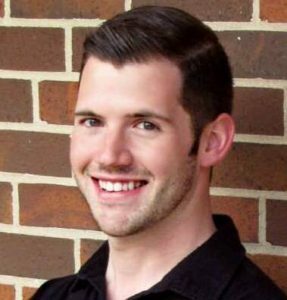 in Vocal Performance from the University of North Texas and currently resides in Brighton, MA, working towards his Graduate Professional Diploma in Opera at the Boston Conservatory. Heralded as having “one of the most gorgeous baritones on earth” by The Dallas Morning News, baritone Jason Awbrey is a highly sought after professional soloist and choral artist. His lyric voice has garnered critical acclaim for his performances of literature ranging from the early Renaissance period through the 21st century. 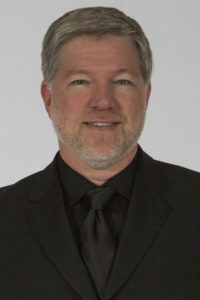 In a recent recital of German lieder with Voces Intimae, Scott Cantrell of The Dallas Morning News states “everything sounded so easy, so natural” and “[it] was sheer magic.” He has performed with a number of professional ensembles throughout the United States, Mexico, and Europe, including Ars Lyrica of Houston, the Grammy® award winning ensemble Conspirare, Dallas Bach Society, Dallas Symphony, Northeast Symphony, The Orchestra of New Spain, Orpheus Chamber Singers, Rapides Symphony Orchestra, San Antonio Symphony, Santa Fe Desert Chorale, Texas Camerata and Vox Humana. More information is available at jasonawbrey.com. 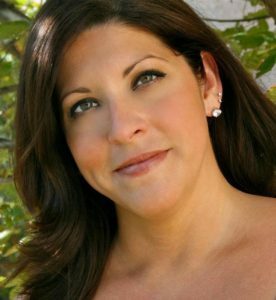 Leslie Hochman has performed with some of the country’s most prestigious choral groups, including the Santa Fe Desert Chorale, Seraphic Fire, Conspirare Symphonic Choir, New York Choral Artists, and the Concert Chorale of New York. In 2009 she appeared with the American Symphony Orchestra under the baton of Leon Botstein, where she made her Avery Fisher Hall debut as a soloist. She holds a Bachelor of Music from the University of Texas and a Master of Music in Opera from SUNY Binghamton. Leslie lives in Dallas with her husband and son, and performs regularly with Vox Humana, the Dallas Bach Society, the Dallas Opera Chorus, and the Orchestra of New Spain, with which she recently performed the role of Dircea in de Nebra’s Iphigenia en Tracia in Dallas and Albuquerque. This past summer she performed the Bachianas Brasileiras No. 5 with an orchestra of 15 cellos as part of the Lev Aronson Legacy Festival. 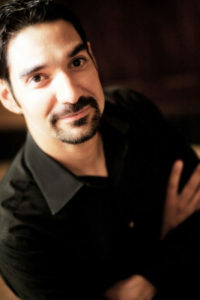 Steven Olivares is an accomplished soloist and chorister, having performed with Seraphic Fire, Conspirare, the Santa Fe Desert Chorale, Vox Humana, Texas Early Music Project, the San Jose Symphony, Santa Fe Pro Musica, San Antonio Chamber Choir, Animas Music Festival, Victoria Bach Festival, and Austin Lyric Opera. Recent solo performances include David Lang’s Little Match Girl Passion, Uberto in Pergolesi’s La Serva Padrona, Beethoven’s Mass in C, J. S. Bach’s Johannespassion and Weihnachts-Oratorium, and Mozart’s Requiem. Mr. Olivares holds Bachelor of Arts and Master of Music degrees from the University of Texas at Austin. Known for her “rich character portrayals” and “versatile voice,” mezzo-soprano Megan Roth is equally at home in opera, oratorio, and art song. 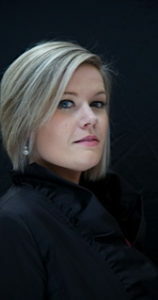 Most recently, Megan appeared as the alto soloist in Gretchaninov’s Passion Week with the Bach Chorale Singers of Lafayette, Indiana, soloist in de Falla’s El amor brujo with the New Hampshire Music Festival, alto soloist in Mozart’s Vesperae Solennes de Confessore with the Pioneer Valley Symphony and Chorus, alto soloist in Handel’s Messiah with the Rhode Island Civic Chorale and Orchestra, and as Costanza in the rarely performed L’isola Disabitata by Haydn with the Boston Neo-Politan Chamber Orchestra. 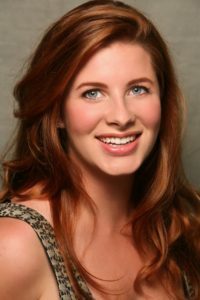 Megan was also a 2014 finalist in The American Prize Competition, both in the Chicago Oratorio Award and Opera Division categories. Also an active collaborative musician, Megan has performed with several renowned national ensembles including Seraphic Fire, Vox Humana, and Boston Baroque. In the 2014-2015 season she will be performing with Skylark Vocal Ensemble in Atlanta, Georgia, as well as joining the rosters of Grammy-winning ensemble Conspirare out of Austin, Texas, the Cincinnati Vocal Arts Ensemble, and Yale Choral Artists. She will also perform as alto soloist in the Bach B Minor Mass with the Bach Chorale Singers, as well as perform Handel’s Per te lascai la luce as a guest artist with the Contemporary Dance Department at Indiana University. Megan is also the founder and artistic director of Calliope’s Call, a professional art song performance group based in Bloomington, IN. For more information please visit www.meganroth.com and www.calliopescall.org.